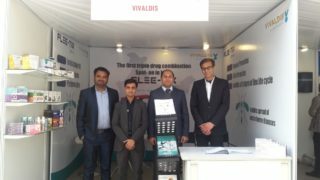 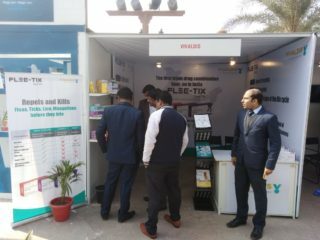 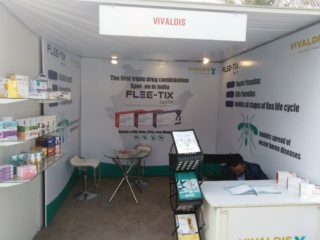 Vivaldis participated in VETOPIA 2019, the event organised by NVF (National Veterinary Foundation). 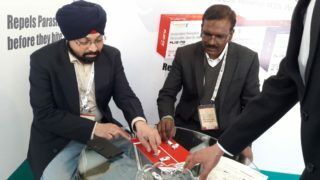 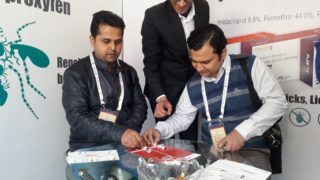 The event was held at Kingdom of Dreams, Gurgram, Delhi/NCR on 8th, 9th and 10th February 2019. 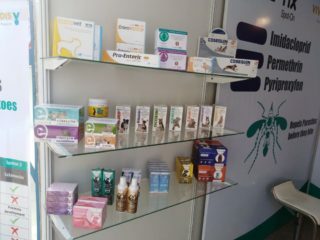 Prof. Jill Maddison, ‘Director of BVetMed course and Chair of RVC’s Equality and Diversity Committee’ and Prof. David Church, ‘Vice Principal, Royal Veterinary College’ gave valuable guidance on various topics like Rational Approach to the Diagnosis and Management of Vomiting and Diarrhea in Dog & Cat, Pain management, Diabetes Mellitus, Interpreting the Numbers-Urea, Creatinine, Liver & Pancreas Clinical Pathology, etc. 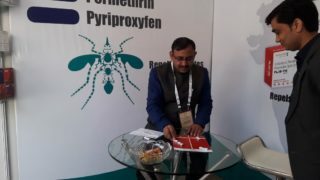 They also presented some of the challenging case studies. 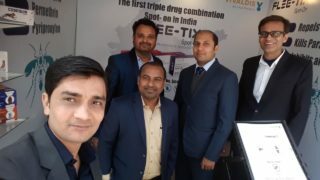 Vivaldis participated with the ‘First Triple Drug Combination Spot On in India, Flee-Tix’ that repels and kills vectors of some dreadful diseases in dogs such as fleas, ticks, biting lice, and mosquitoes.The spot on contains Imidacloprid-Permethrin-Pyriproxyen. The synergistic action of Flee-Tix starts even before parasites could bite the dog and arrest all the life cycle stages of fleas. 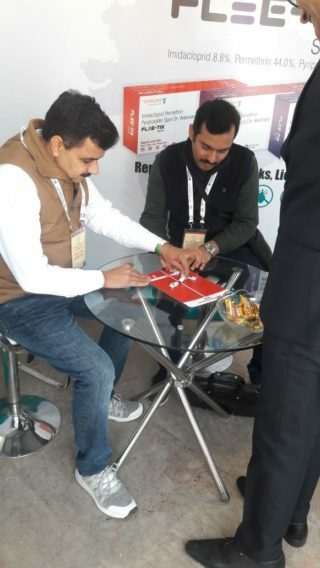 This event marked the presence of more than 250 vets and was a real learning experience for participants.